Heather Deason Zynczak is the CMO at Pluralsight. She is based out of Salt Lake City. Heather started her career in 1993 as a Senior Consultant at Accenture. In 1997 she was a Summer Consultant at Boston Consulting Group. From 1998 to 1999, she worked as a Consultant at Booz Allen and Hamilton. From 2001 to 2006 Heather was a Senior Director of Product Strategy at Oracle Corporation. In 2006, she became a Global Vice President of Marketing at SAP and worked there up to 2012. In 2012 Heather became the Chief Marketing Officer at Domo, Inc. 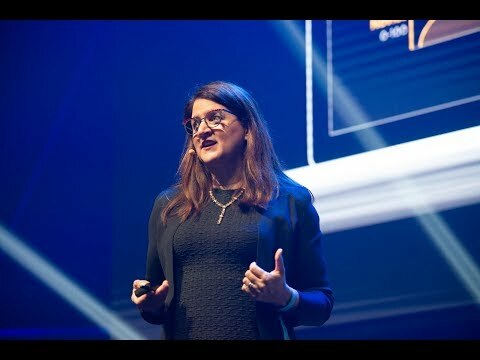 Since 2016 she has been the CMO at Pluralsight. In 1993 Heather received a Bachelor of Business Administration from University of Texas at Austin. In 1998 she obtained a Master of Business Administration from Wharton School of the University of Pennsylvania. All information for Heather Zynczak's wiki comes from the below links. Any source is valid, including Twitter, Facebook, Instagram, and LinkedIn. Pictures, videos, biodata, and files relating to Heather Zynczak are also acceptable encyclopedic sources. Other wiki pages related to Heather Zynczak.